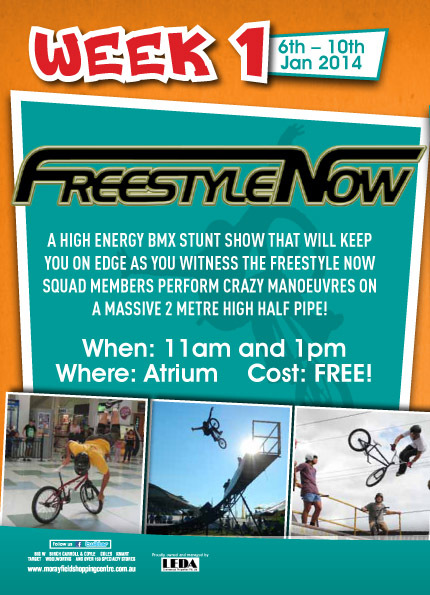 Perth based show team, Freestyle Now are over on the east coast in QLD doing some demos for this week in Morayfield. 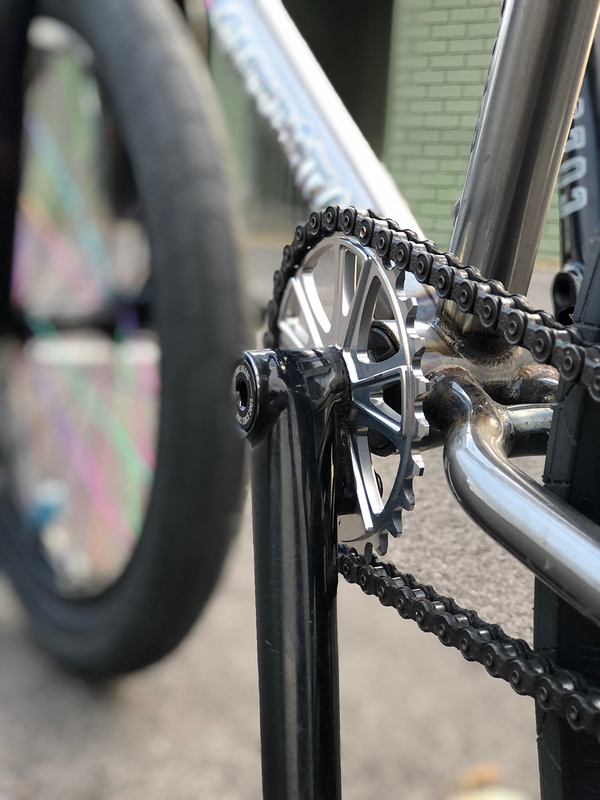 You will be able to watch our team riders, Alex Hiam, Chris Courtenay & David Pinelli shred it up on a 6 foot mini ramp inside the Morayfield shopping centre. Click here for more details.